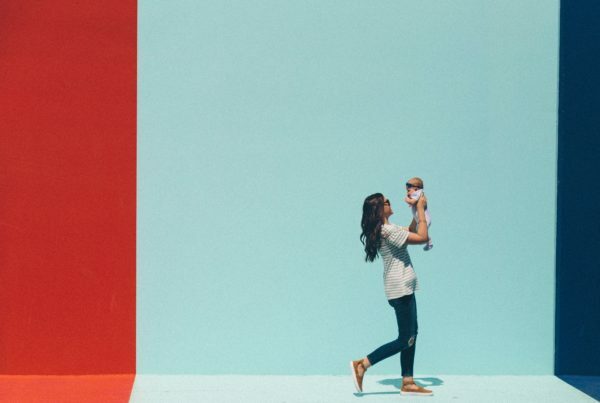 After 7 years of being a mom, I have picked up some tips and tricks. When it comes to shopping for the holidays, I have learned that it is best to start early. Amazon is always my shopping go-to because you can actually preorder the items, and when they come out, they will price match the stores and ship it right to you! 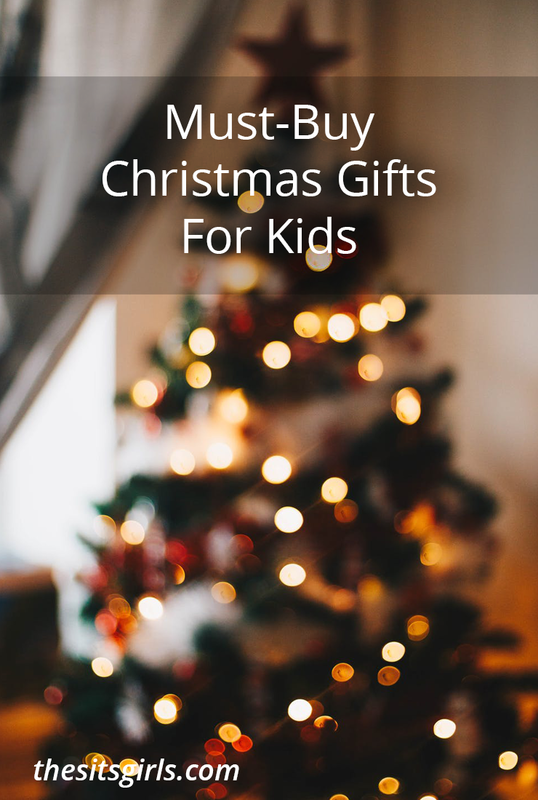 Grab these Must Buy Christmas Gifts For Kids available now, or on preorder, and you will be sitting pretty when the holidays come! Less shopping and hassle means more time with family! When it comes to shopping for toys for the holidays, it’s never too early! Note: this post contains affiliate links which may give us a commission at no additional cost to you. If you remember last year, the world went crazy for the Fingerling Monkeys. They were sold our EVERYWHERE! Those cute little interactive monkeys that would hang from your finger and giggle were on every wish list. Move aside monkeys, because there is a slightly fiercer model this year and it’s a must buy. 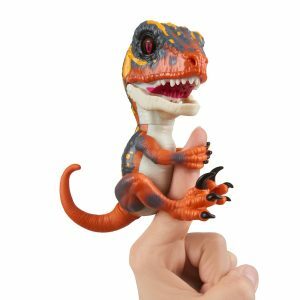 Boys AND girls will love these adorable WowWee Raptors. Have your own pet dino; they come in green, blue, orange, and purple. If you LOVED the monkey, then check out the new glitter version monkey. It is perfect for any kid who loves a little extra bling! A couple years ago the Pie in the Face game swept the nation. This year, another hilarious game has got kids and adults LOL’ing. Potty humor always rules, and Don’t Step In It has already sold out once. Beware – you will have to use your balance to escape the “cowpies” that are in this yard. Whatever you do, “Don’t step in it!” Grab this one before it completely sells out! 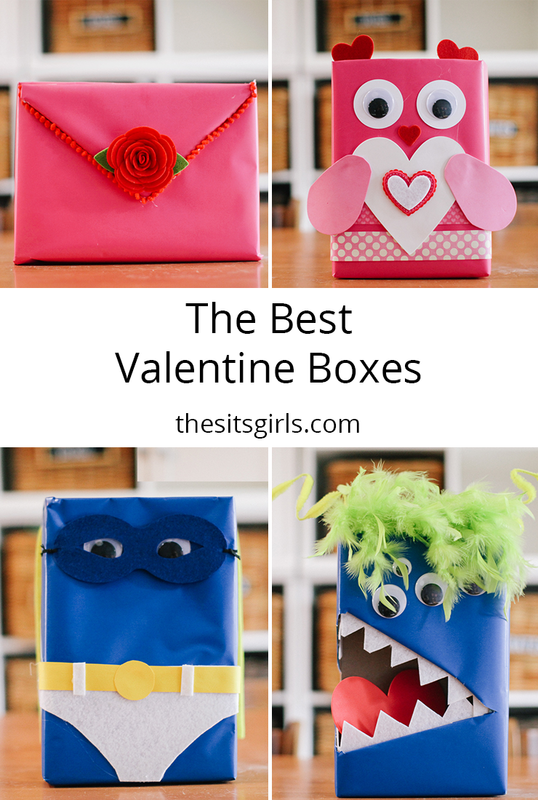 It will for sure get a great reaction when kids open it! They really do exist! Legends of folklore like Bigfoot, Chupacabra, and Nessi have been around forever. These little adorable figurines can now be collected and kept forever. See what wild things you can catch, and keep them close in your pocket! These make great stocking stuffers. Pomsies are just looking for you to take care of them. They will tell you when they are cold, tired, or hungry. 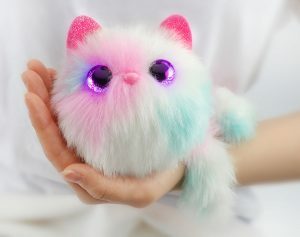 Your little one will love taking care of these cuties – with their soft glowing eyes and cuddly little bodies! Their little tails also wrap around the wrist like a wearable best friend forever! HOT TOY ALERT! 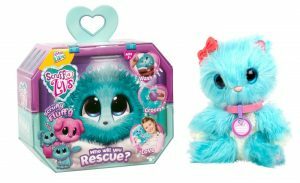 These Little Live Scruff-A-Luvs are made by the makers of Hatchimals. If you recall, two years ago, they were totally sold out, and parents were scrambling to get their hands on them! These are little matted balls of fur that when you wash and brush them, they turn into adorable pets. Get them while they are in stock right now, because they are guaranteed to sell at 5 times the price as we get closer to Christmas! Unlock the shop by cracking the code! 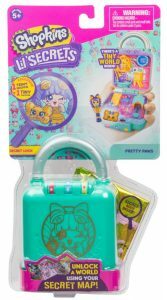 Kids will have fun trying to figure out the code to discover the hidden world. There are several secret compartments for them to discover, too! Pikmi Pops were a favorite for stocking stuffers last year, but this year they have a cheaper version. 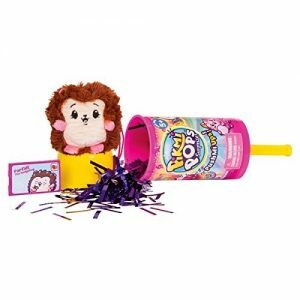 The Pushmi Ups have the same cute smelling toy inside, but pop up a parade of confetti when you open them! The price point is just a couple dollars lower which is nothing to sneeze at! Collect them all and have a blast opening them, too. If your kids love Captain Underpants, then this is the book for them. These graphic comic books are full of giggles and creativity. 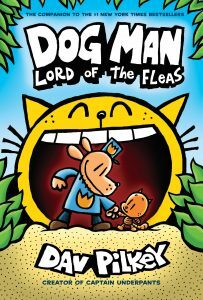 This latest Dog Man book covers all the adventures of Dog Man as he takes on many evil villains! Zuru Smashers are perfect for your sports-loving kid. Smash the ball and find the hidden sports figure inside. Rebuild the ball and smash them again! They come in various sports and themes, so there is something for every kid. Maybe you remember this teddy bear from the 80s? Hopefully you do, because it was a staple for all kids growing up. 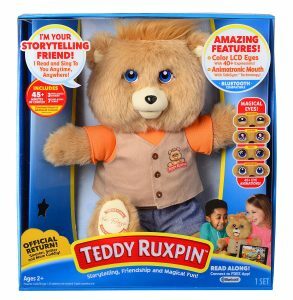 Teddy Ruxpin will provide hours of fun by singing, talking, and reading with your little one. This new version features magical eyes that show displays when he is loving, laughing, cold, or surprised. He comes with some downloaded songs and stories, and then you can download more too! Grab it now at almost 50 percent off, because chances are this one is going to go FAST! Let’s be honest – kids never stop moving. 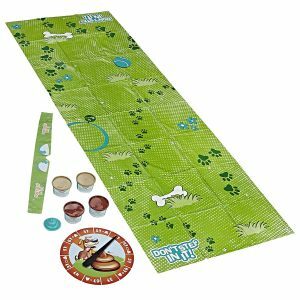 We need a fun family game that we can take with us, and keep the kids busy at the park, beach, or when we are camping. 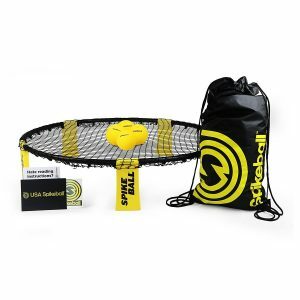 Spikeball was featured on Shark Tank, and caught fire really fast. It is a fast-paced 2 on 2 handball game that teaches coordination and teamwork. Any age can play, which is the beauty of the game! Next time you are at the beach, look for somebody playing. We guarantee you will find one! HOT TOY ALERT! This is “the doll” of the year. She is super realistic, and the dolls have already gone totally viral. When you touch and play with her, she responds back. 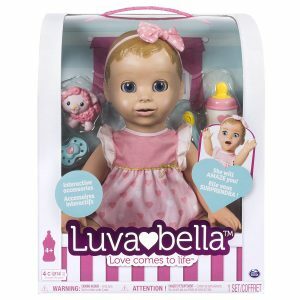 The actions of the Luvabella doll are made to mimic that of a real baby – making it perfect for those baby-loving kids. Even cooler – the more you play with her, the more she talks! Her baby babble will transform into real words! This is promising to be a hot buy, and to fly off the shelves! Grab it while you can! Who remembers building a fort as a kid? It was one of our favorite pastimes. 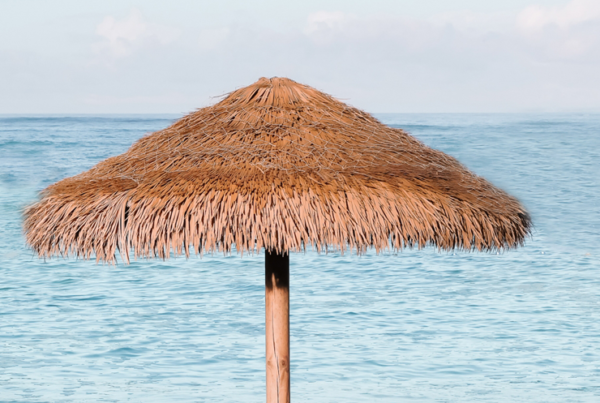 Haul out the chairs, blankets, towels, and basically anything that you could use to create a little hideaway. No need for excess blankets and sheets, because the AirFort has got you covered! 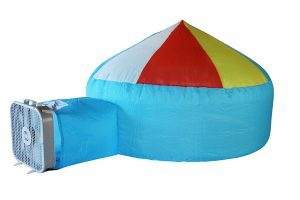 With the help of a fan it inflates in under 30 seconds, and provides hours of endless imaginative play. Sometimes the best toys are the simplest! Say hello to the new Shopkins. Kids are collecting these like crazy! 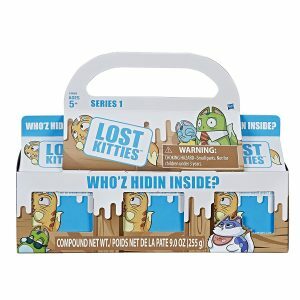 Lost Kitties are crazy and always hiding, they love to escape into their cardboard containers, and they get lost in a soft putty inside. 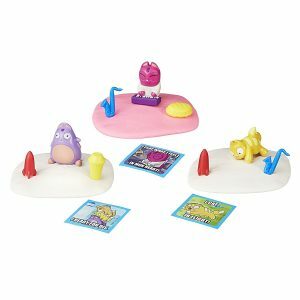 Kids will have fun scooping them out and then building with the putty! 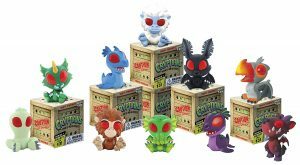 Collect them all, and then house them in their containers when you are done playing! 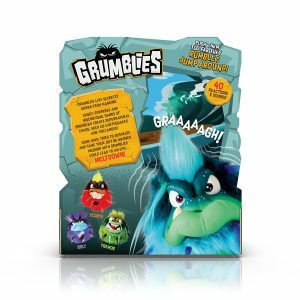 Most plush toys are soft and cuddly, but these Grumblies are anything but that! They shake, rattle, roll, and the more you mess with them the angrier they get! There are several different characters, so you can pick up or collect them all! They have over 40 sounds and reactions,, hmmm this seems similar to a grumpy toddler! Grumblies live hidden away from the world, but their reactions can cause earthquakes, tsunamis, and tornados! 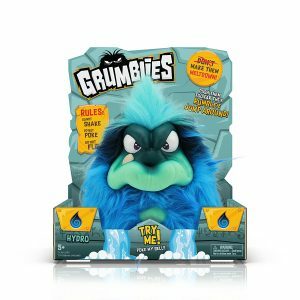 Grab your must buy Grumblie now before they sell out for the year! Each Disney villain is out for power in the Villainous game. Develop your own unique character in order to win the game and thwart the other villains’ plans. Sometimes it is good to be bad! Find out who will win over good in this awesome Disney game! This might be one of the coolest LEGO sets around, making it a must buy! 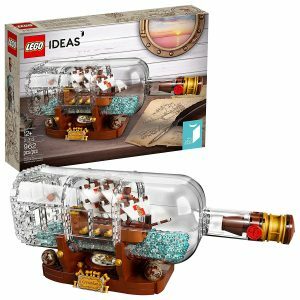 Perfect for a pirate loving LEGO kid, or just anyone who wants a great challenge. It is such a fresh take on LEGO sets, and we love that it can be displayed as a collector’s item. Grab it now before it is sold out in December. 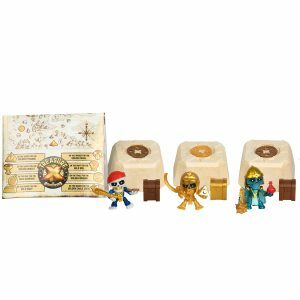 Get ready to dig and find Ye Buried Treasure! 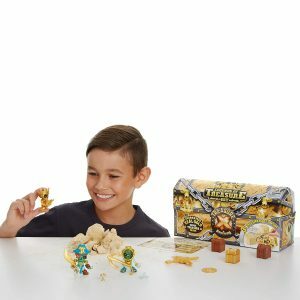 The Treasure X chest is filled with these awesome little figurines. First you have to dig them out, and then you can uncover their treasures. Each chest features a real gold-dipped treasure as well. This is the toy that promises hours of entertainment! Grab these must buy Christmas gifts before they are gone this holiday season! Prepping for the holidays is always a good way to avoid the stress and the hustle and bustle! I have learned that it is best to start early. That is a good lesson. 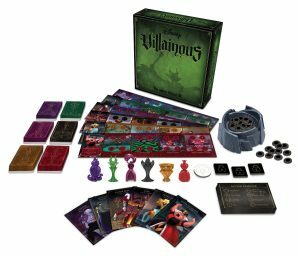 Wow, that Villainous game looks like one my husband and I would enjoy. Anther great gift idea is an experience. My kids love getting theatre tickets, and memberships to local attractions!